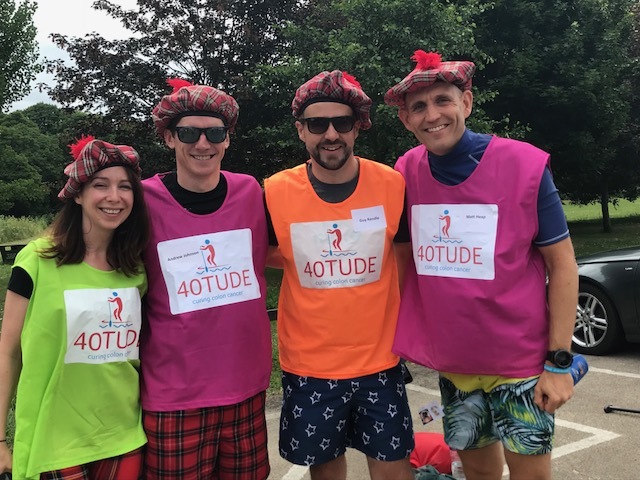 Register now for 40tude’s 2019 Stand Up Paddleboard Marathon! 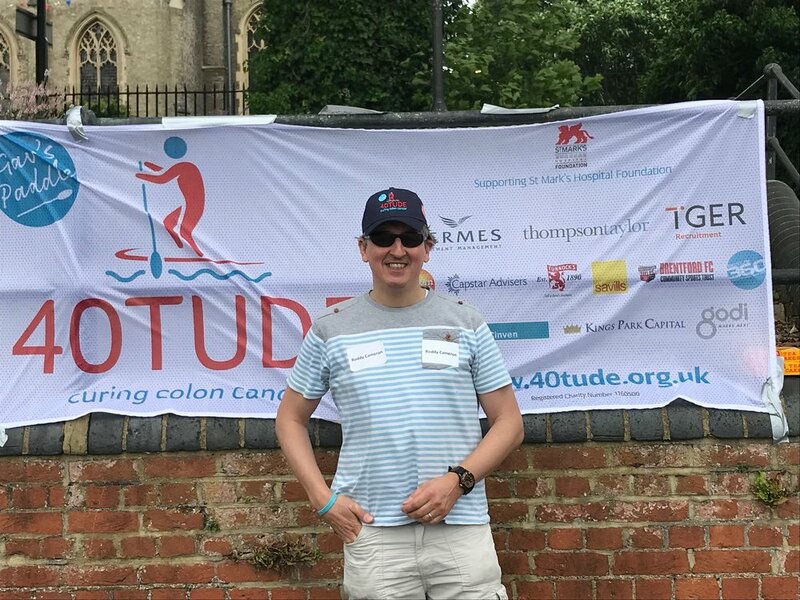 You are warmly invited to register now the 40tude SUP Marathon 2019 which will take place on Saturday, 15th June 2019. 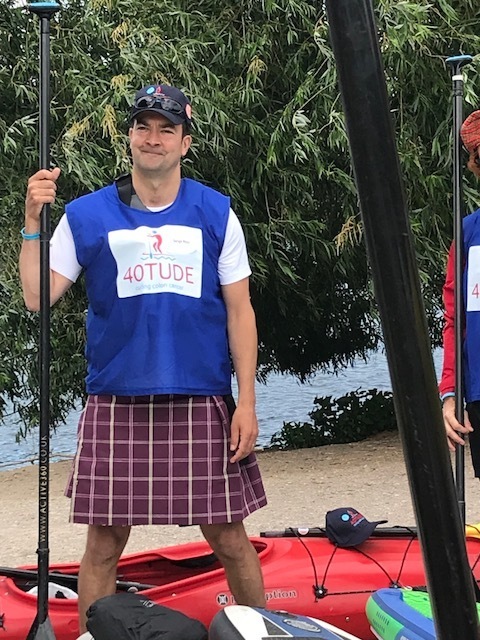 40tude's London SUP Marathon is a long distance (approximately 26 miles) mass paddle on the River Thames from Walton to Putney. 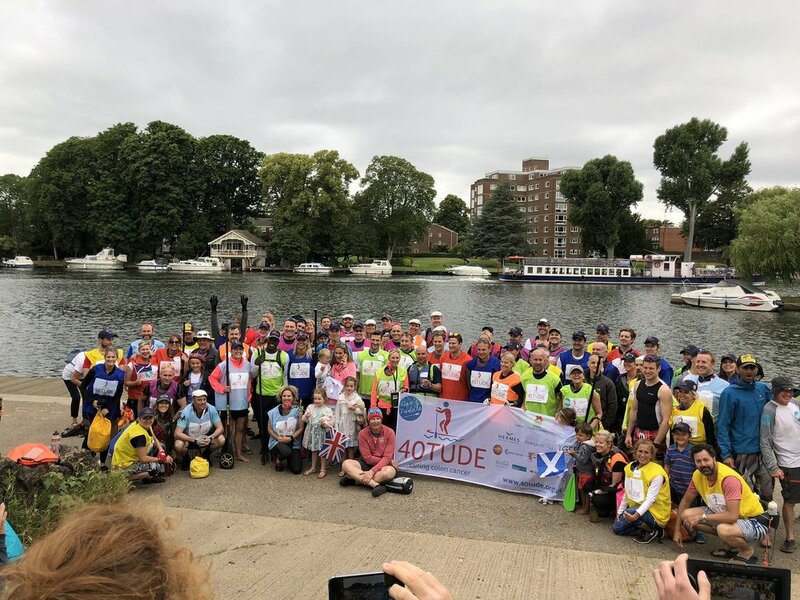 The course combines tidal and non-tidal sections of the river passing through three locks and under 14 bridges while taking in some of the river’s most picturesque sights, including Hampton Court, Syon House, Kew Gardens, Ham House and Richmond Hill. At the end of the day, we’ll celebrate our achievements with a party at the finish in Putney. 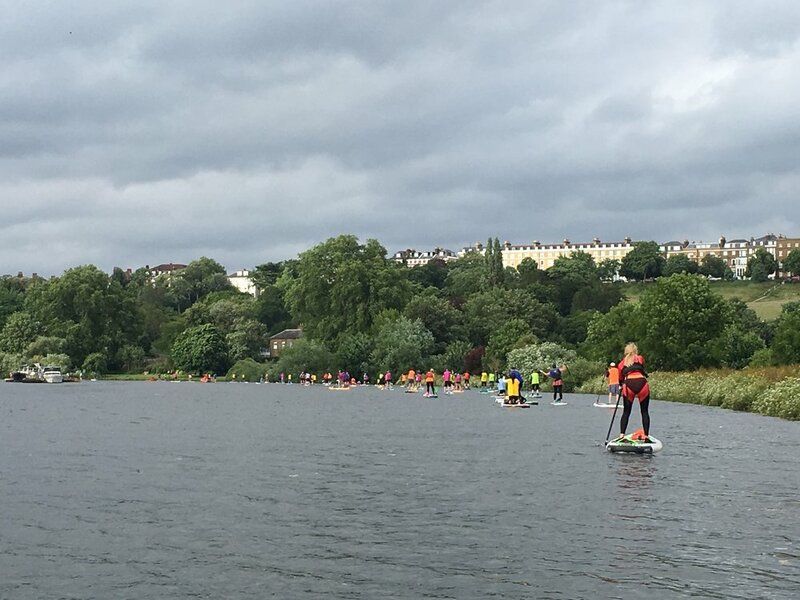 Once again our SUP Marathon will be led by our specialist SUP event partner Active360. 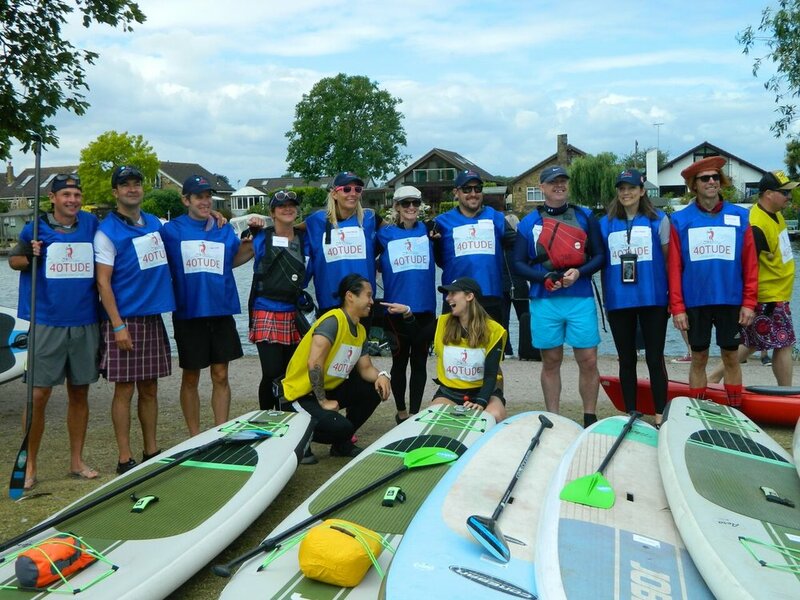 Active360 can provide all necessary equipment for the event and offer training sessions on the Thames beforehand so you can get a feel for the water and hone your paddleboarding skills. For more details about this year’s event and how to book your place please see our Event Information Document. Places are limited for this very popular one-day event so please do sign up immediately to avoid disappointment!